For a reading fan, it is also one of the pleasure that looks for a good book by focus to a favorite genre or writer not to mention a best seller and new release. 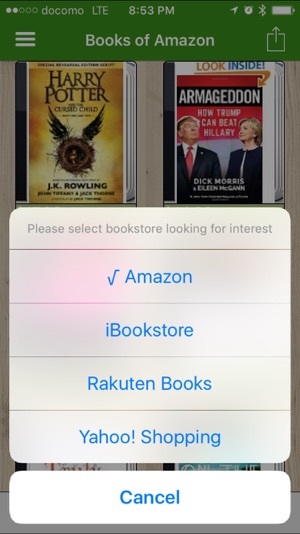 This application can search one favorite book from two or more bookstores on Internet by keyword search, or search in barcode attached books. Moreover, you can check bestsellers , new release or reservation books of each bookstore at any time. 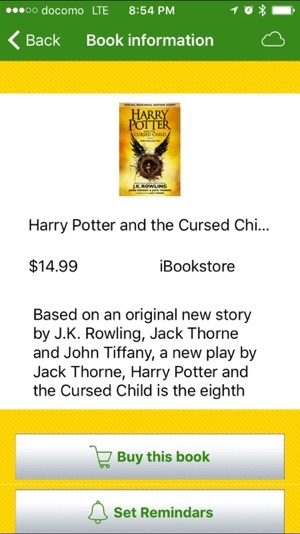 Since it can register with wish list, reminder, or calendar by tap operation, you can buy books, when you like. This app is available in iOS 7 and later. 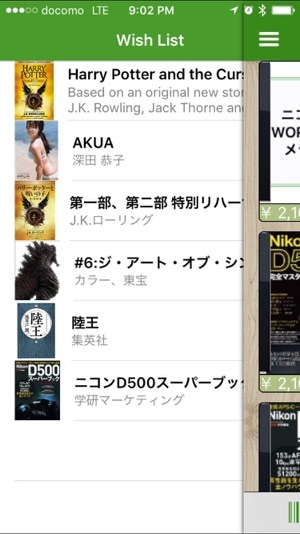 - You can search for books in each store iBookstore, Amazon, Rakuten ICHIBA, and Yahoo! Shopping. - In addition to the keyword search, you can also search in the bar code attached to the book. 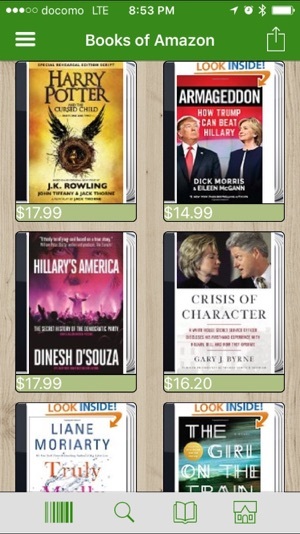 - You can also search by genre bestsellers, new releases, and this reservation. - You can go to the bookstore on the Internet that can shop at the tapping operation. - You register the book which I searched with a reminder and a calendar and can buy it without forgetting it. 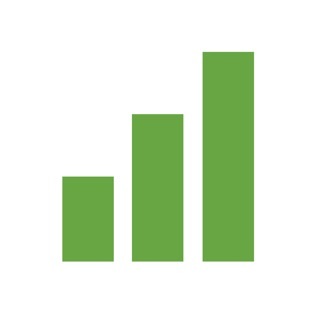 - You can register to wish list search books, you can shop at any time. 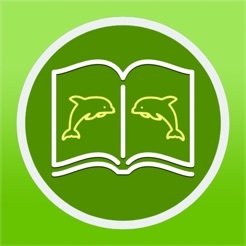 - You can share the selected book.